STEP 1: Plug the Flipcause Mobile Card Reader into the audio (headphone) jack of your device. When you first connect the reader to your phone, you'll get a pop-up notification asking you to grant Flipcause access to your microphone. You'll need to hit "Yes" for it the app to be able to connect with the card reader. (It will also give you a pop-up notification if your card reader becomes disconnected). Make sure your reader is charged. 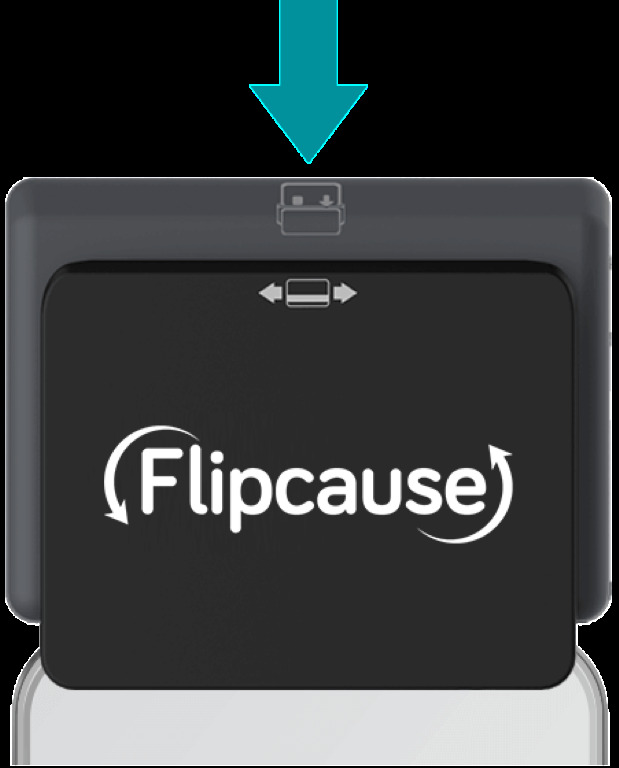 The Flipcause Mobile Card Reader is the only card reader that will work with the Flipcause LIVE app to process payments. 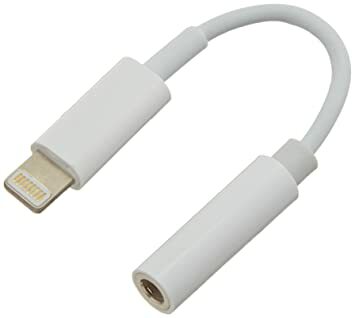 For mobile devices that don't have a built-in audio jack (iPhone 7/8/X or Pixel 2/2XL devices and new iPad/Pro tablets, for example) you’ll need a Headphone Jack Adapter. For Apple devices, you can buy the adapter here. 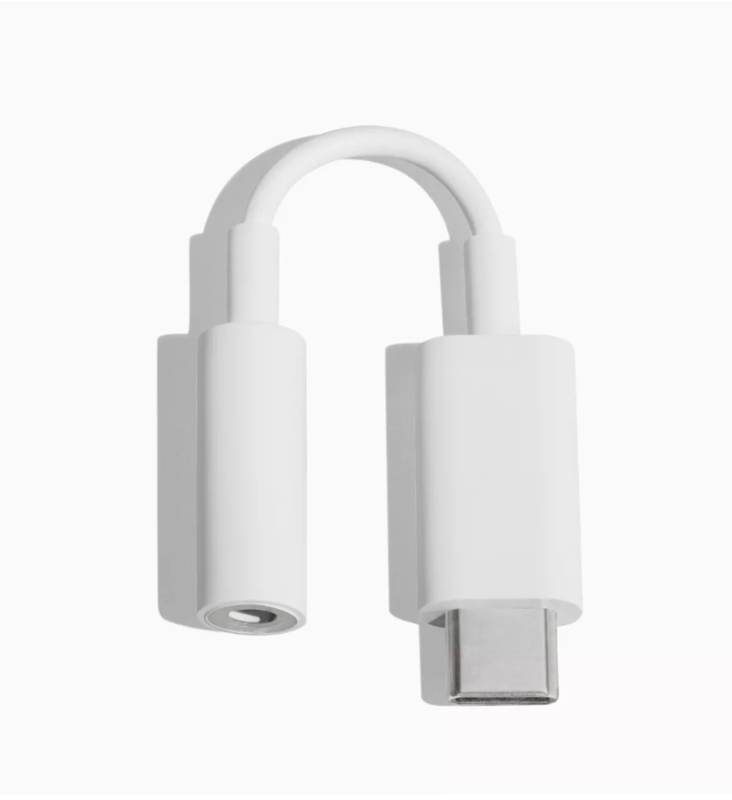 If you have a Google device, you can find the adapter here. STEP 2: Check that the status indicates "Card Reader Connected". The black strip on the app (right below the Flipcause LIVE logo) confirms whether the card reader is connected and ready. Once the reader is charged, connected, and confirms it's ready, you are ready to process credit cards using your reader! 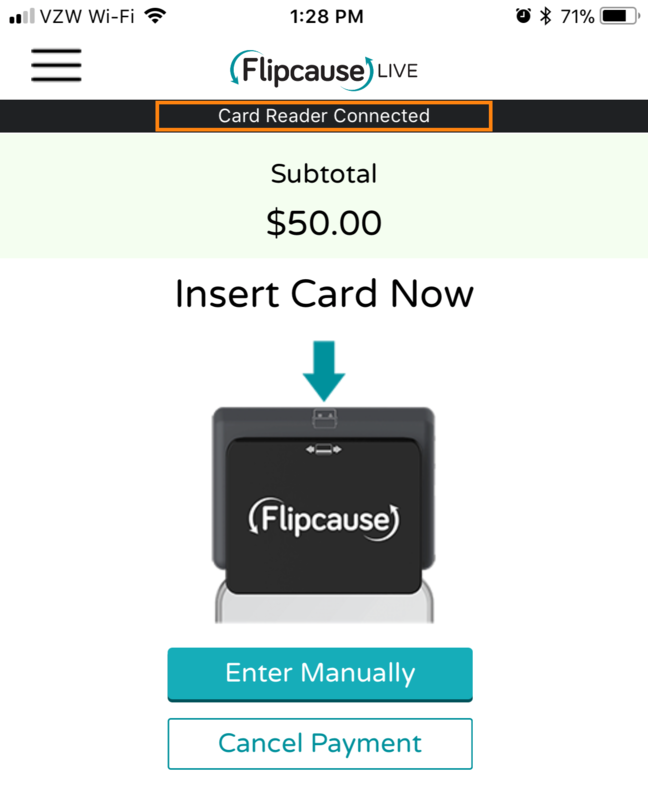 Note: you can use this form to order your Flipcause Mobile Card Reader.